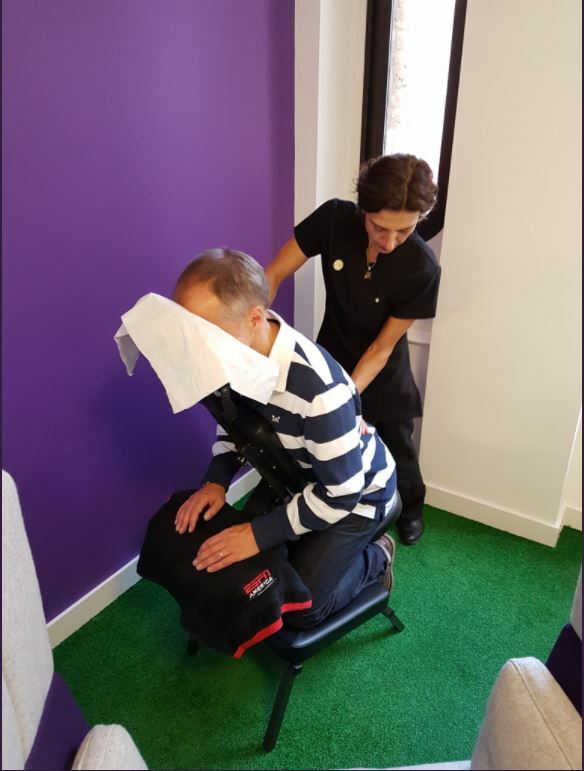 Onsite in companies Life Massage works to maximise your employees performance and well being by reducing stress levels, promoting clear thinking and enhancing concentration, relieving back ache, recurrent headaches and all sorts of postural aches and pains. With stress overload and muscolo-skeletal complaints on the increase, Companies seen tackling stress and nurturing their workers report: reduction in absenteeism, boosting productivity and attracting employees. On site treatments contribute to employees feeling valued by their company. 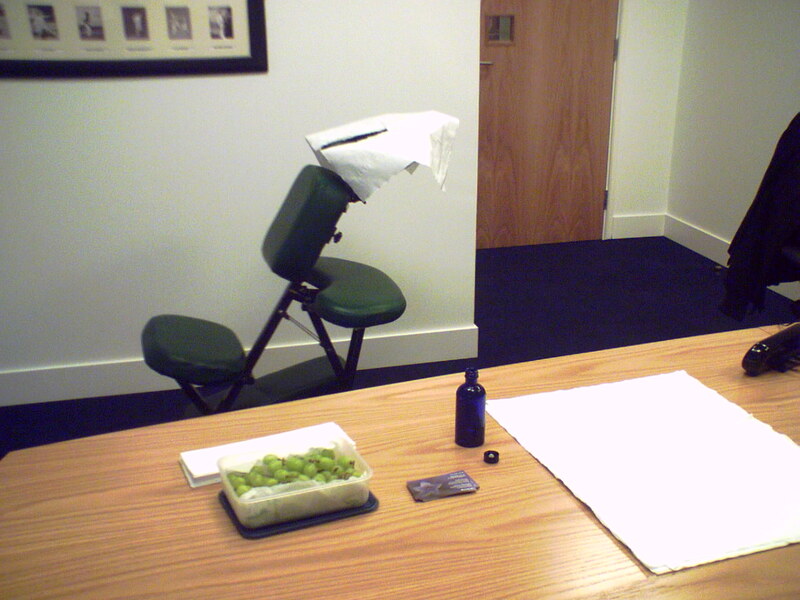 Life Massage can enhance any event with the presence of highly qualified, professional therapists at your venue. Life Massage at events highlights your image as a caring organisation. Our stand and therapists always maintain a bright, clean, professional look. We look after your attendees improving their physical, emotional and mental well being via our effective, uplifting and de stressing treatments. We can provide either one therapist or a team of qualified and highly skilled practitioners to suit your needs. For info on pricing, please click here. 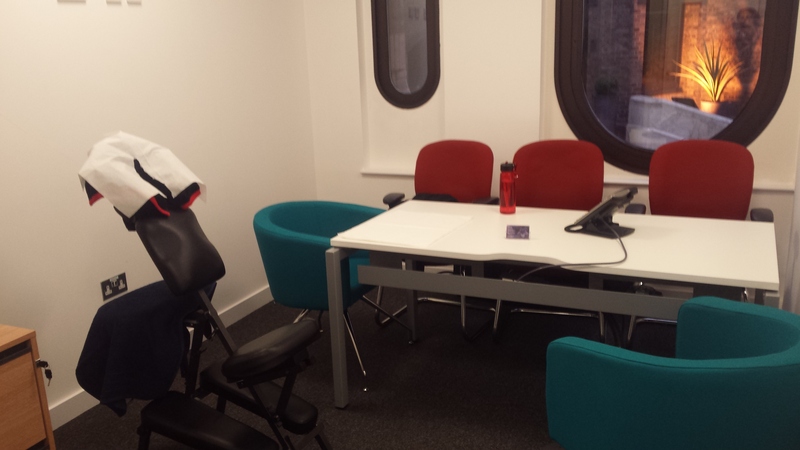 If you would like to have us on site and would like to discuss your requirements, please contact us on: Tel. 07718391798 Email: info@lifemassage.co.uk.